With a watertight, multilayer construction, these Bath liners offer durability and strength you can trust. 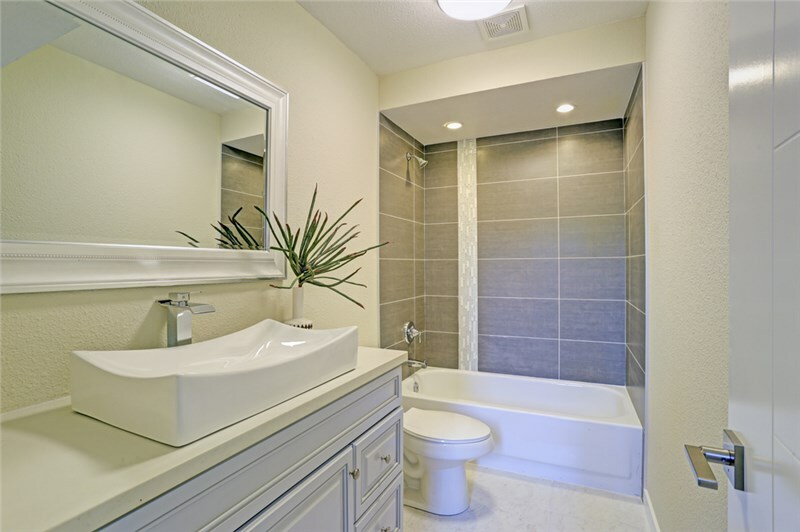 Replacing an entire bath enclosure can become a pricey undertaking that's potentially more time-consuming than some Chicago homeowners expect. 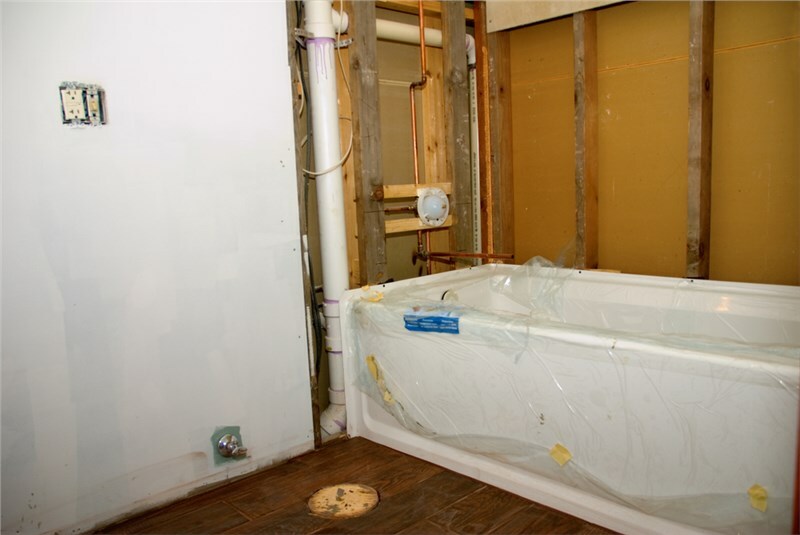 If you are looking to avoid a lengthy demolition and installation process, Comfort Shower and Bath provides a streamlined solution for updating your worn out bath with a Kohler bath liner. Featuring the same luxurious style and superior quality as other Kohler bath features, these bath liners slide easily into place over your existing bath. Thanks to exacting measurements and our perfected installation processes, our experts can renovate your space in as little as one day! Get a Fast Bath Liner Replacement! Even on a tight budget, it's still possible to enjoy the luxury and quality construction of Kohler bath products. The seamless, permanent installation of a bath liner is a great way to refresh your space and regain a comfortable, functional bath area again. To learn more, give our representatives a phone call to set up a FREE consultation. If you are ready to move forward with your new bath liner, please fill out our easy online quote form to request an accurate, FREE price estimate from one of our Chicago experts.